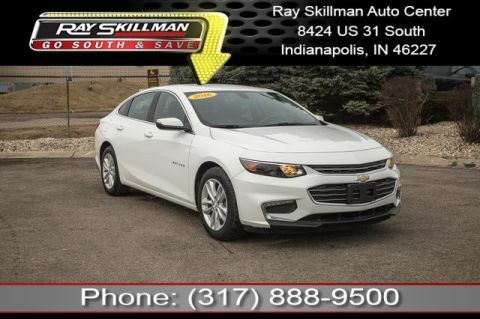 This amazing 2016 Chevrolet Malibu LT comes fully equipped with tremendous features such as: Bluetooth Connectivity, WiFi Hotspot, SiriusXM Satellite Radio, Navigation GPS NAV System, Rearvision / Backup Camera, Leather Sears, and More! Non-Smoker vehicle, GMC Certified, Excellent Condition! Odometer is 4563 miles below market average! Fuel Efficient 27/37 City/Highway MPG!